Digital online marketing is a platform where service providers promote and propagate their services through internet. In simple term, digital marketing is the marketing of products or brands by one or more forms of electronic media. Digital marketing is different from traditional marketing in that it involves the use of channels and methods that enable an organization to analyze marketing campaigns and understand what is working and what isn’t, and that also in a very clear manner within a set time limit. Internet is, the channel most closely associated with digital marketing, others include text messaging, mobile instant messaging, mobile apps, podcasts, electronic billboards, digital television and radio channels, etc. Digital marketing became more sophisticated as an effective way to create a relationship with the consumer that has depth and relevance. 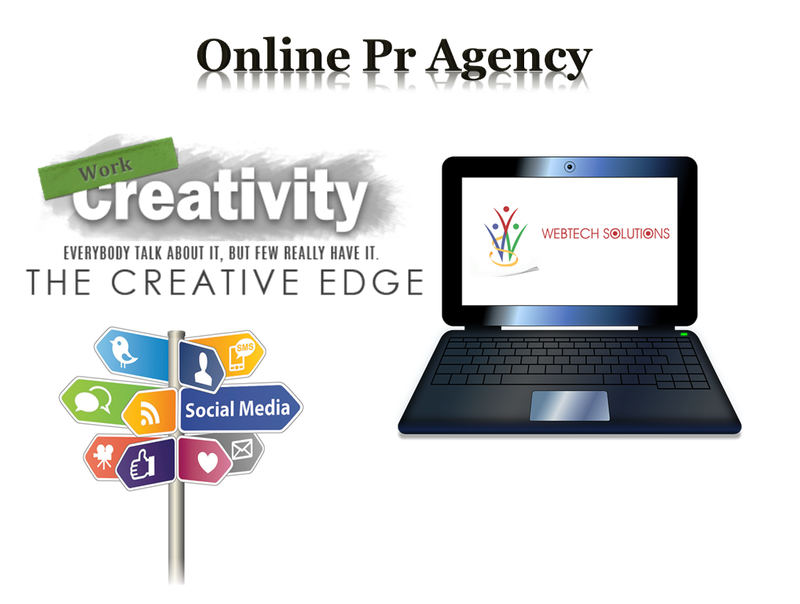 The exponential growth of digital media has created new opportunities and avenues for advertising and marketing. Social media has grown to be one of the primary communication channels on the internet. The Digital Marketing ethos is to take digital knowledge directly from industry leaders, to the end customer. The most important feature of digital marketing is that consumers have access to information any time and any place they want it. In Digital online marketing, companies use the digital channels and internet to the maximum level, even in elaborating their services. This let the building of trust in the customers who may use them .Digital online marketing is next wave of internet bringing next wave of competition.